everything out of your Ultra HD Blu-ray player, you will need a 4K Ultra HD Blu-ray disc. 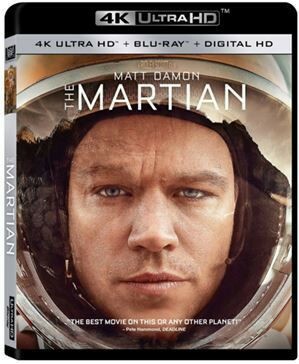 that say "Mastered in 4K" on the box, but these are NOT 4K Ultra HD Blu-ray Discs. These are standard Blu-ray discs that have been scaled down from a 4K picture. They offer a wider range of color, but it is not the same as a 4k Ultra HD Image. but the maximum resolution is 1920 X 1080. A 4K Ultra HD Blu-ray Disc has a resolution of 3840 X 2160.
a window rather than watching TV. How do I solve if I forgot the security pin of my Blu-ray player?